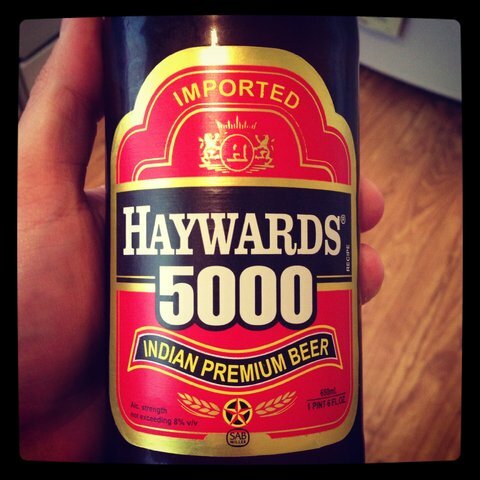 It's actually Haywards 5000. My favorite beer in India. They also make or used to make a 2000 and maybe a 1000? 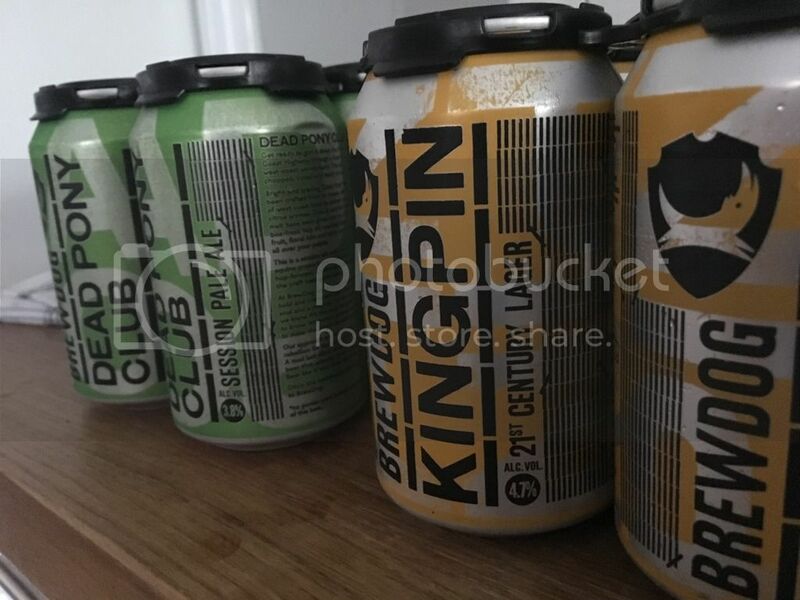 Not that this helps folks in India, but for anyone in London Brewdog have started delivering and I've just had some ice cold IPA and Lager. Yep, my mistake " Haywoods 5000. "